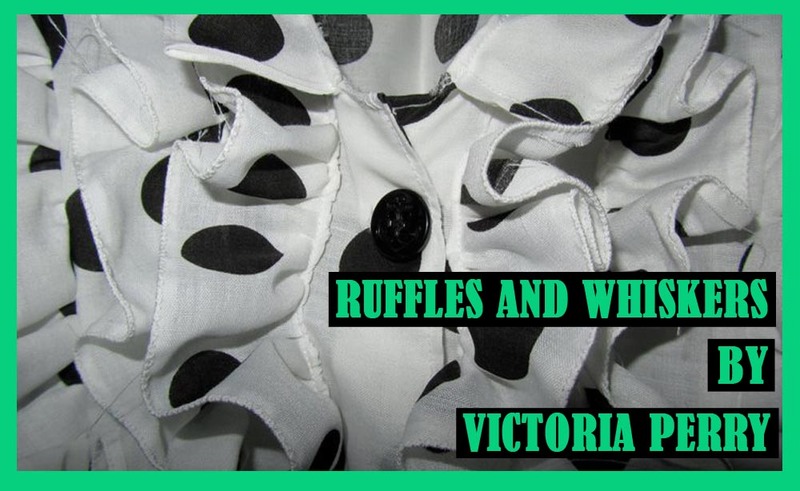 Ruffles & Whiskers: My Beautiful Book of Buttons! I've recently been given a couple of books all about, you guessed it, buttons! I have thousands of them, I don't know what it is about them, but I love them, especially quirky ones. I thought I'd share a few pages that stuck out to me! I especially love the last photo which explains how in the 1940's a series of buttons would be released to coincide with a new film! The cards holding the buttons would normally feature a photograph of an actor, or a still from the movie. I think this is such a cute idea, it's a shame they don't do this anymore!